Want to attend the greatest concentration of quality Flat racing ever seen in Ireland at two of our best loved courses? Then step this way. We are still enjoying the very peak of the Flat season but we just can't help but look ahead to the stunning culmination planned across two courses over one weekend in September. 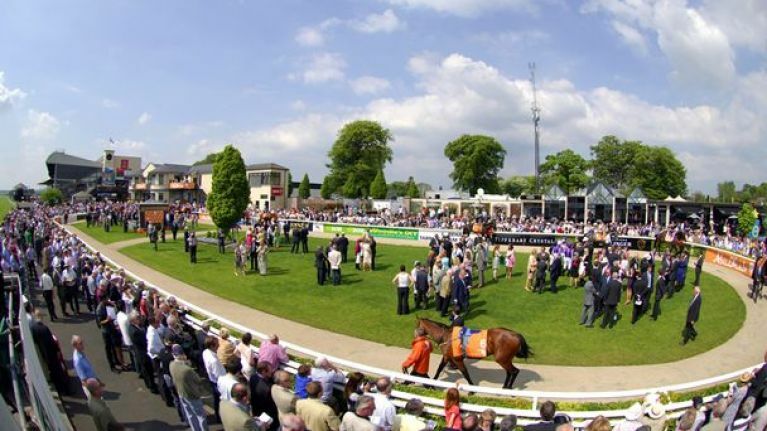 The 2014 Irish Champions Weekend will take place across September 13 and 14, starting in Leopardstown on Day One with The Curragh playing host to Day Two. Sixteen races will take place over the two days, and they are a feast of racing. The QIPCO Irish Champion Stakes at Leopardstown on Saturday and the Palmerstown House Estate Irish St. Leger at the Curragh on Sunday will be the features but over the course of the weekend there are 10 Group races (Five Group 1, Two Group 2 and Three Group 3) and the total prize money on offer is an astounding €3.73 million. It promises to be an incredible weekend for any racing fan and we have 5 pairs of tickets to give away. All you have to do is answer this simple question.